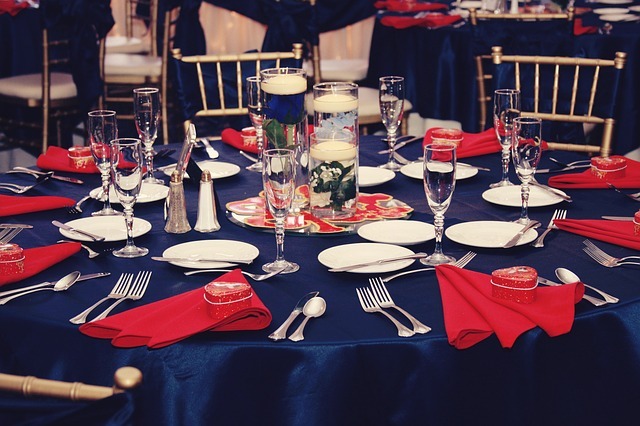 The world of catering far extends beyond weddings and other traditional celebrations. At Nelson Bros. Cutting Edge Catering, we recognize the need our customers have in their everyday lives for local, reliable St. Cloud catering services. Corporate catering is an easy solution for a number of events and activities that take place across businesses in the communities we serve. 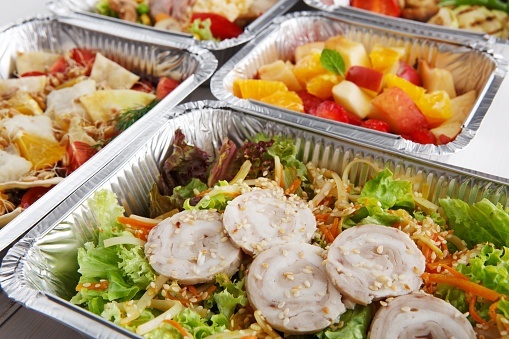 Cutting Edge Catering specializes in office catering that’s customizable – and delicious. There’s no event we can’t accommodate, whether an intimate luncheon or grand scale full-plated service that takes place after hours. Whether by department or entire office meetings, we’ll meet you to provide the necessary fuel for a productive power hour … or two! Nothing says camaraderie or kinship like breaking bread together! Think breakfast, lunch, or even a happy hour-type spread of hearty food. 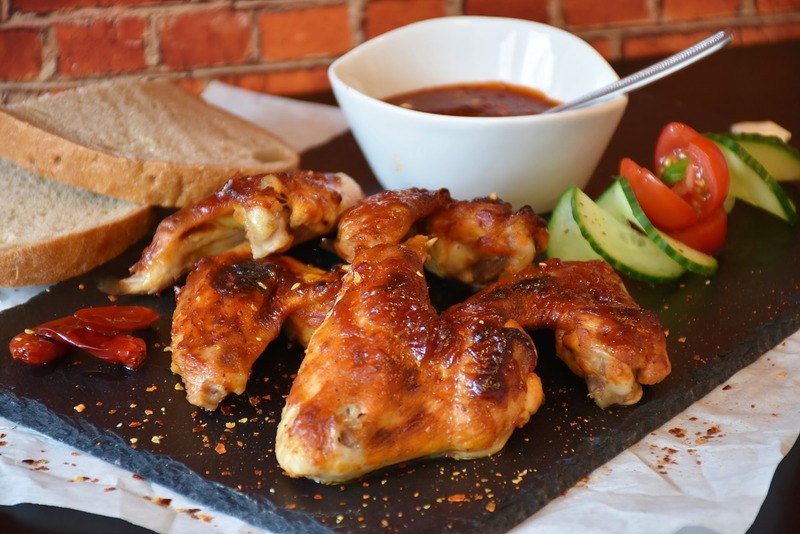 For businesses looking to expand their networks or promote themselves a little more, corporate catering can help make a first impression with the first bite. Prepare your teams for the intensive long haul of employee or client training with a hot, fresh meal to restore the reserves of clarity and productivity! Did you know that employees generally list free food or coffee as a highly coveted workplace perk? Show your people you care with corporate catering sure to make them feel the love. Nothing says thank you better than a home-cooked meal. It’s easier for you and your team to show your appreciation when you partner with Cutting Edge Catering to do the work on your behalf. No matter the frequency of your office catering needs, Cutting Edge can work with you through the details of reoccurrence, special needs, and the perfect menu plan. For businesses that fall outside the 9-5 office mentality, Nelson Bros. Cutting Edge Catering still offers corporate catering dining options no matter what time of day your company calls lunchtime. The company holiday party. A caterer’s dream come true, but sometimes an organization’s planning nightmare. Cutting Edge Catering to the rescue. We offer everything from cocktail meatballs to a fully-plated prime rib dinner and every holiday must-have in between!